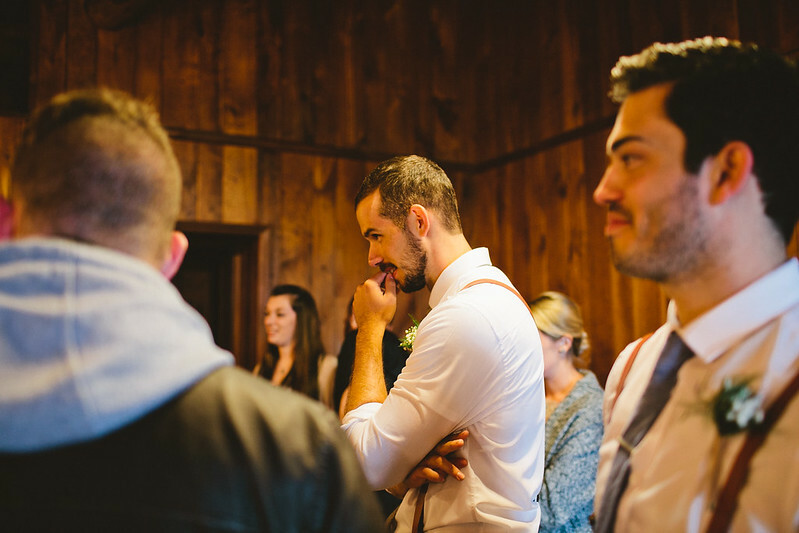 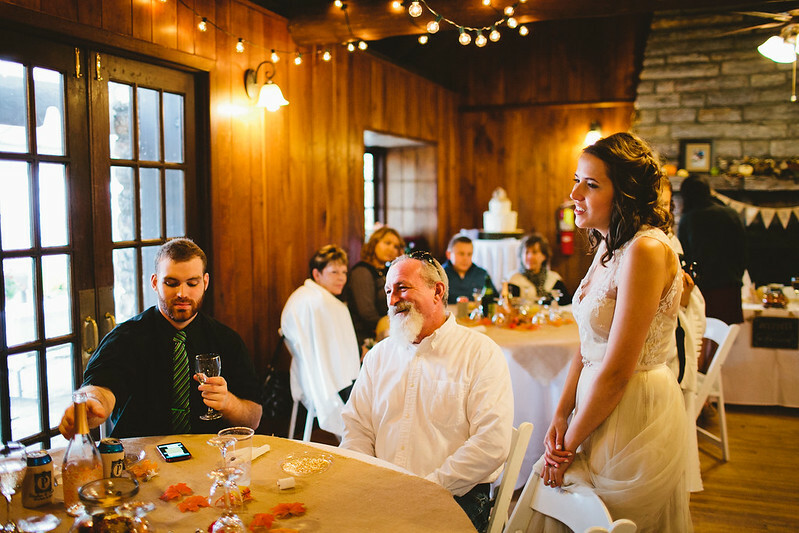 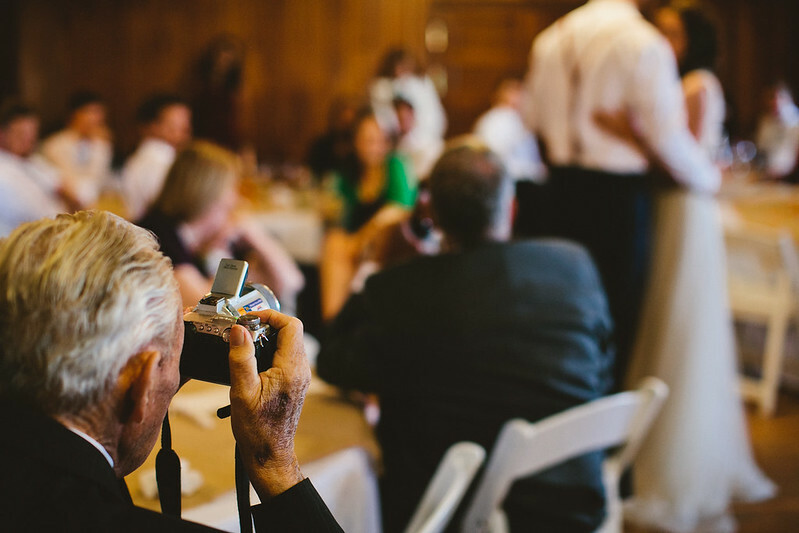 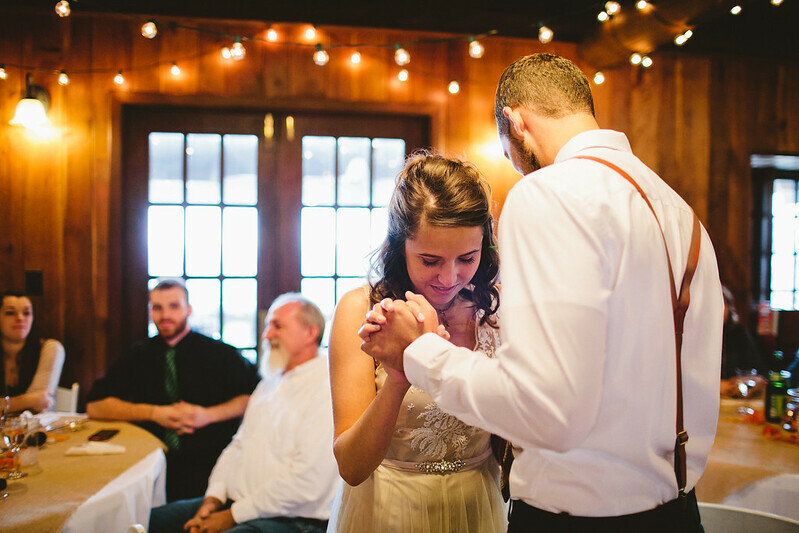 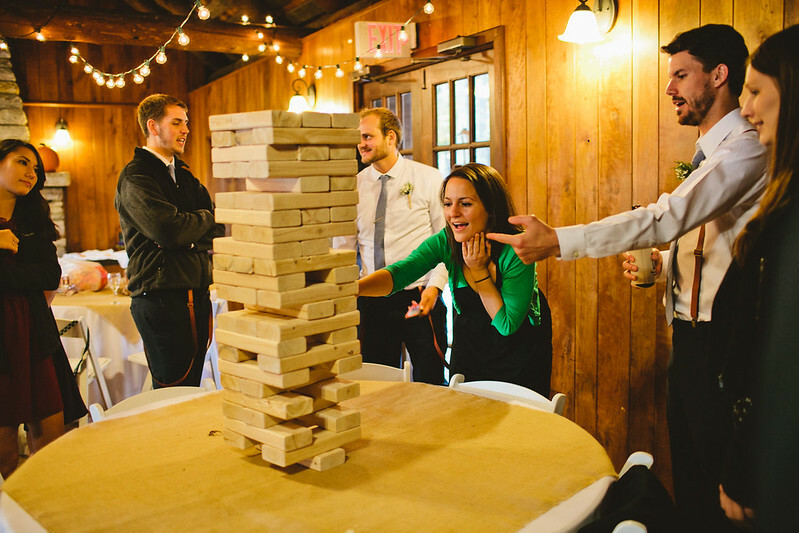 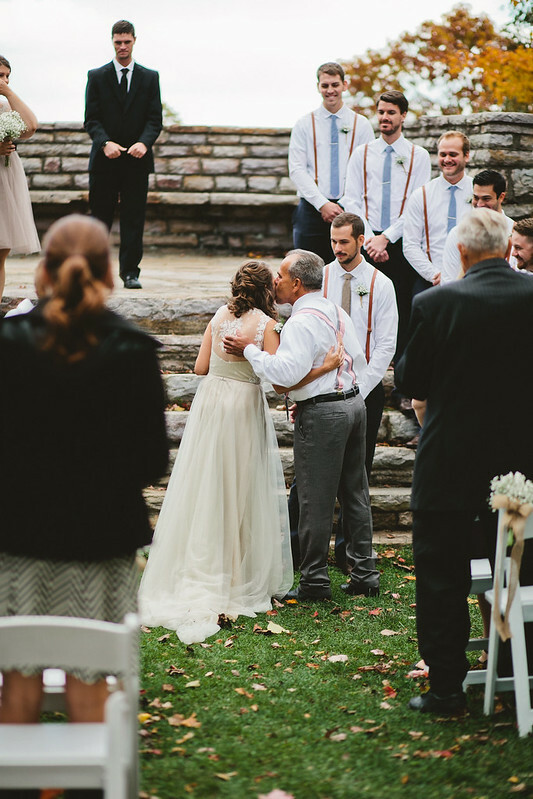 Stephen + Vicki had 40 of their closest friends and family join in on their celebration. 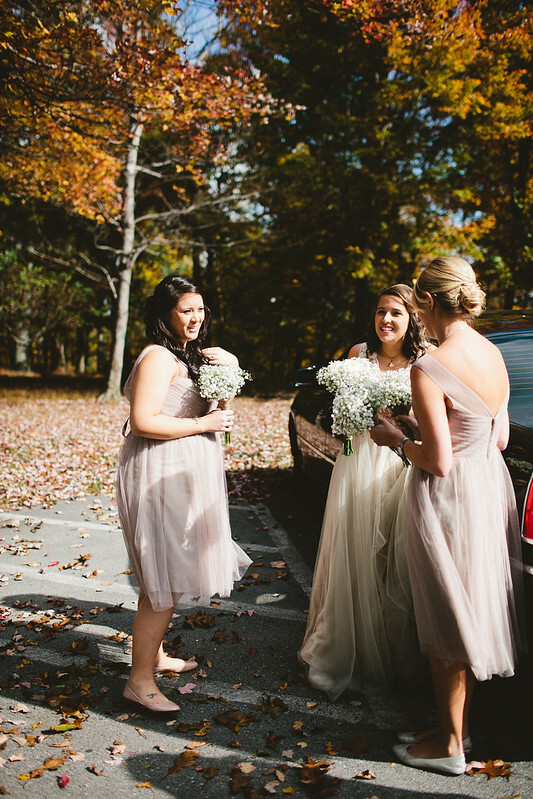 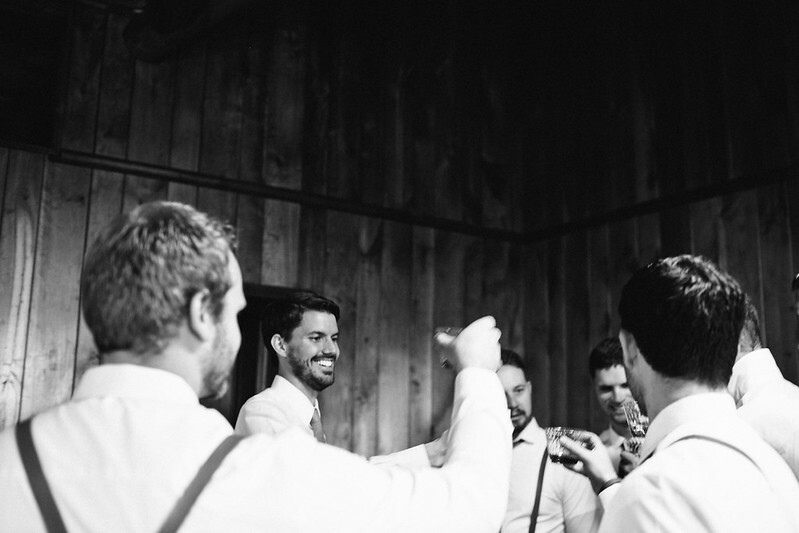 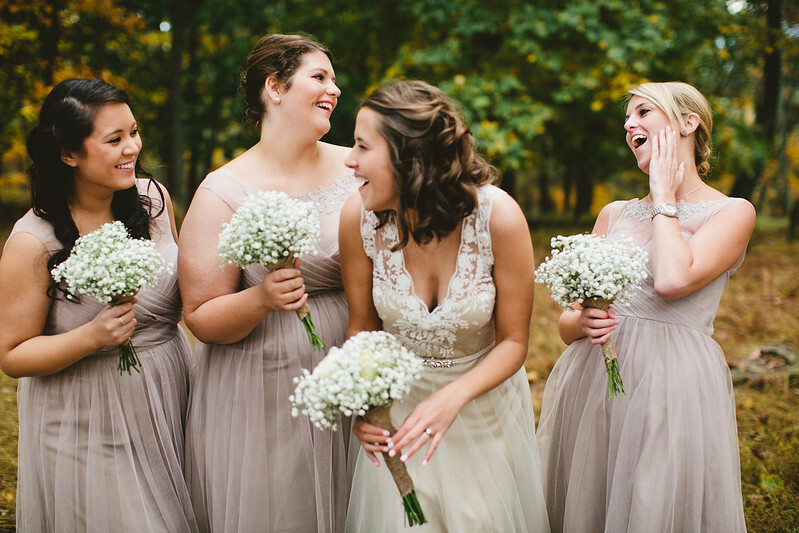 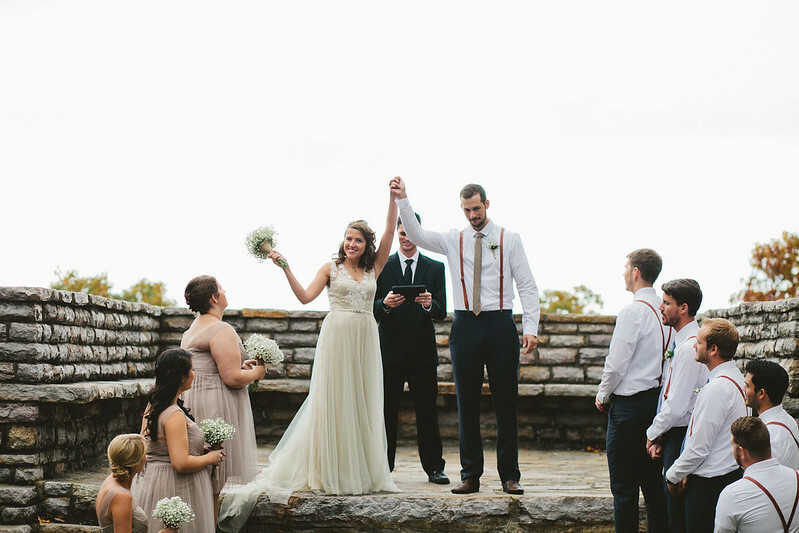 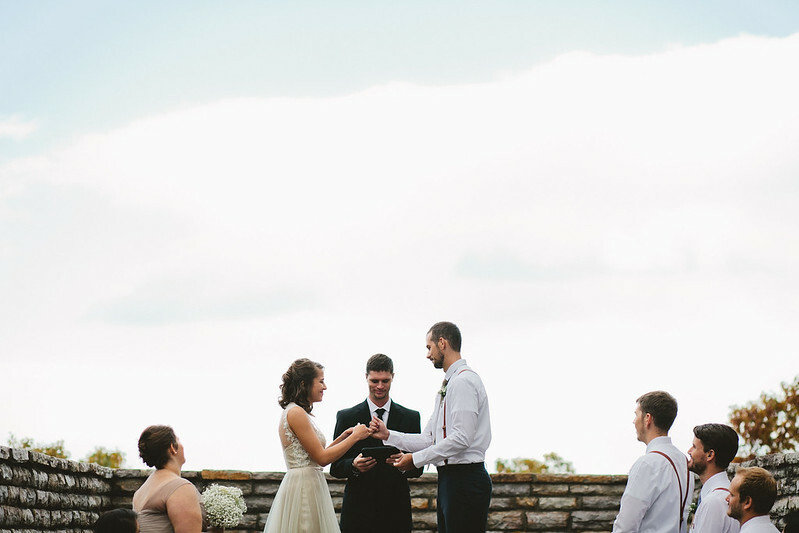 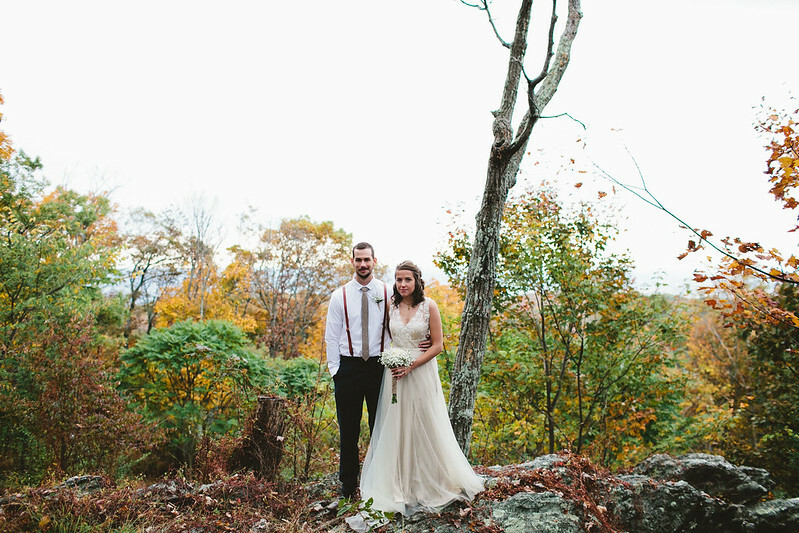 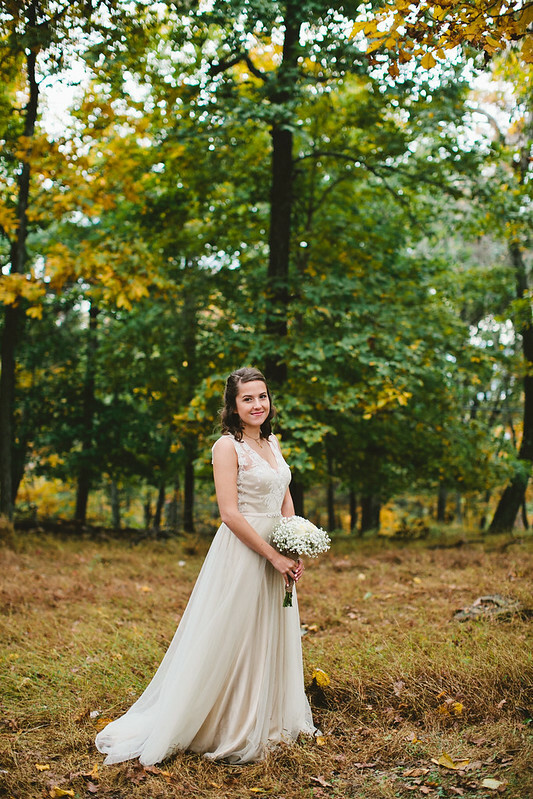 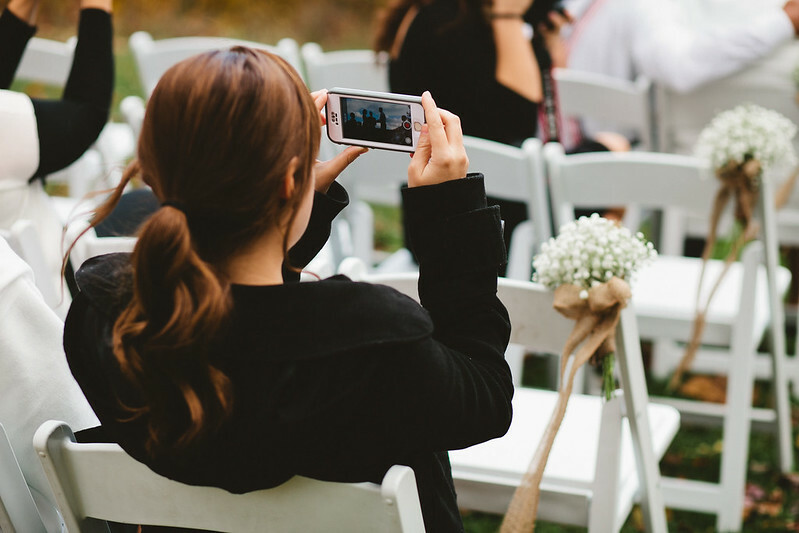 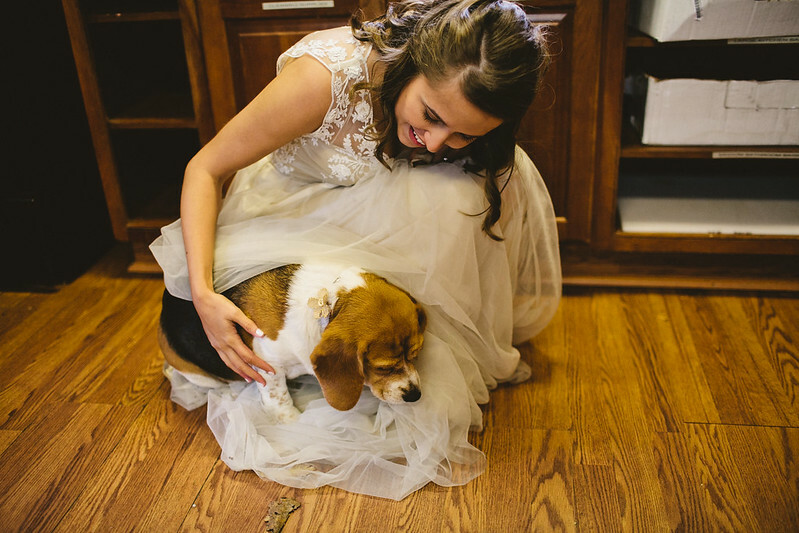 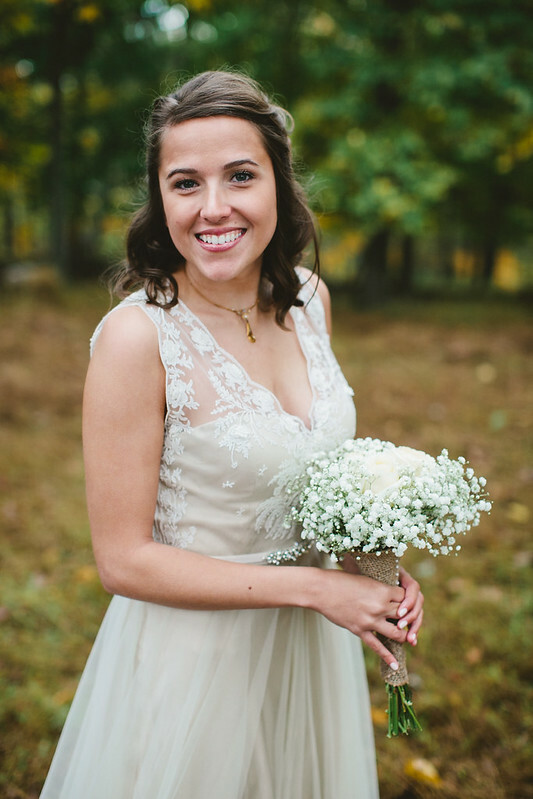 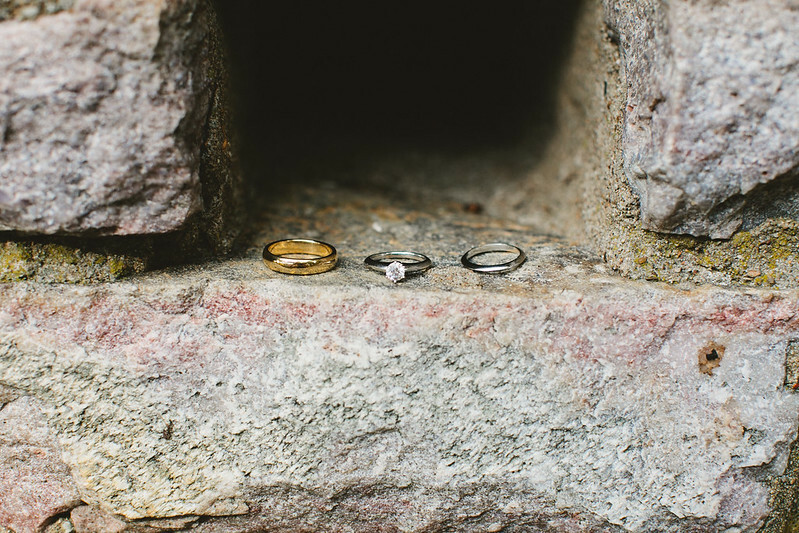 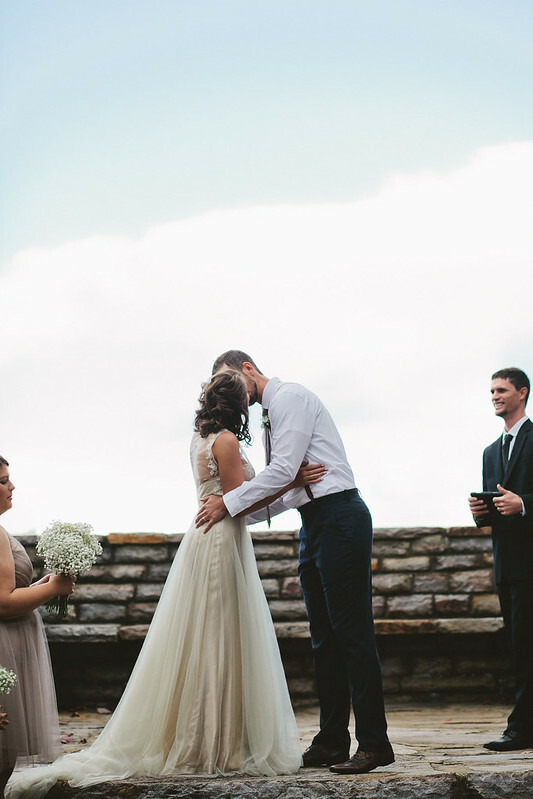 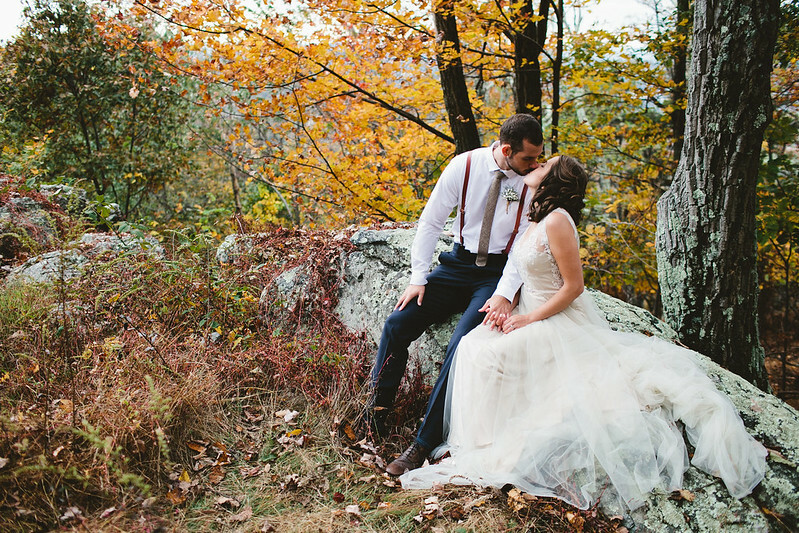 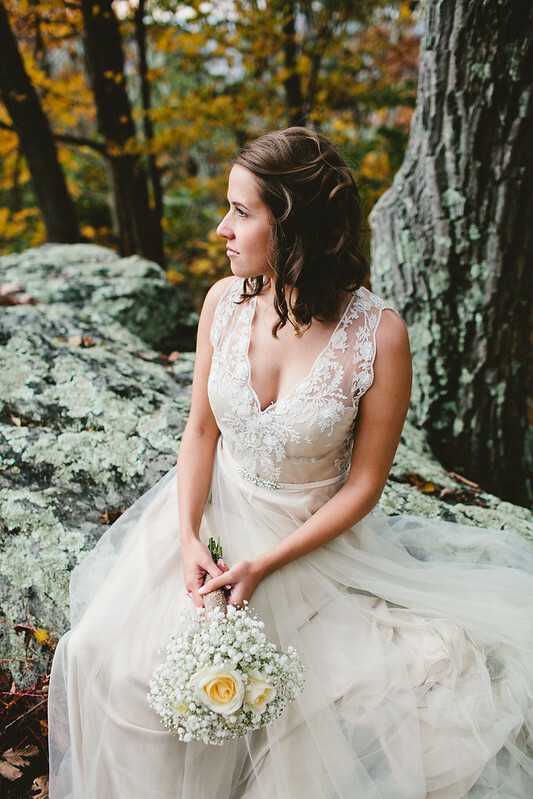 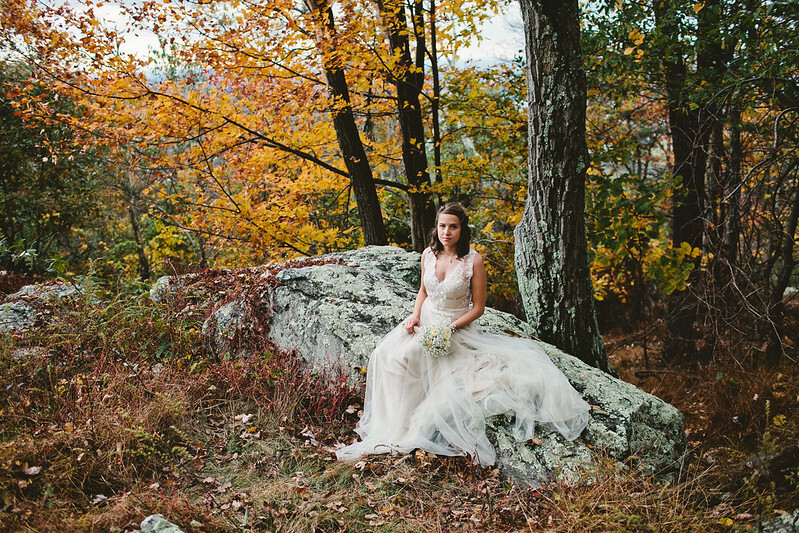 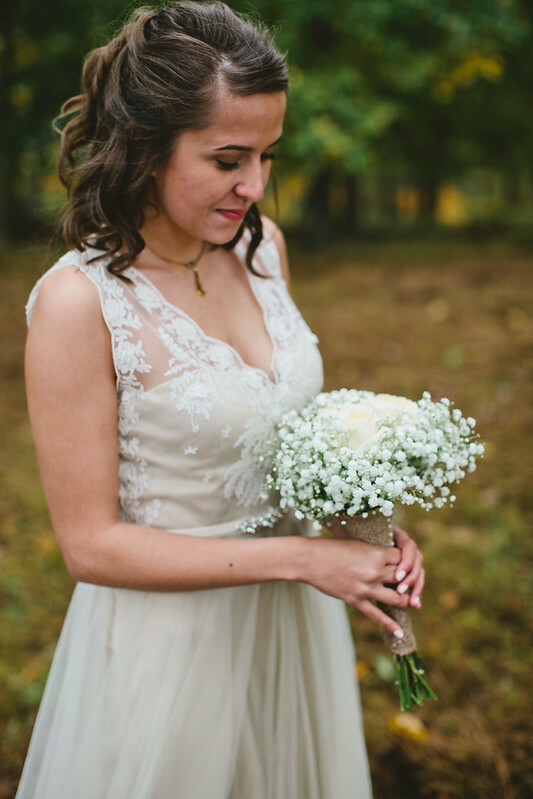 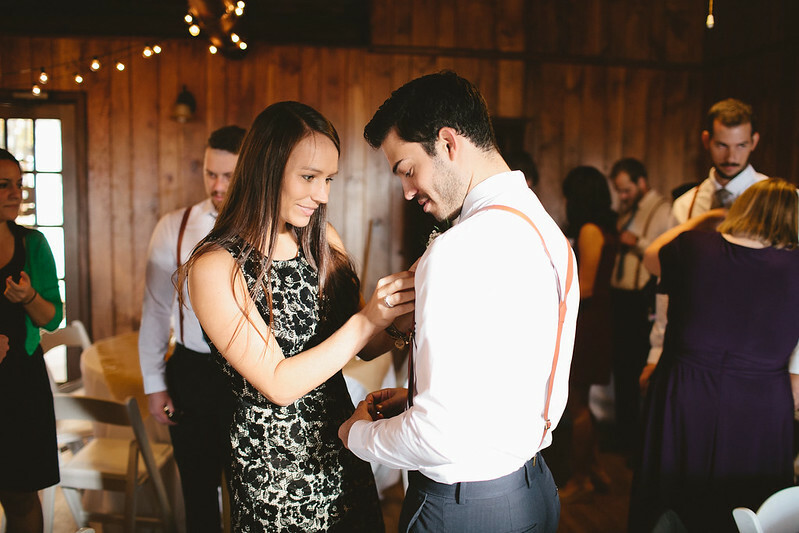 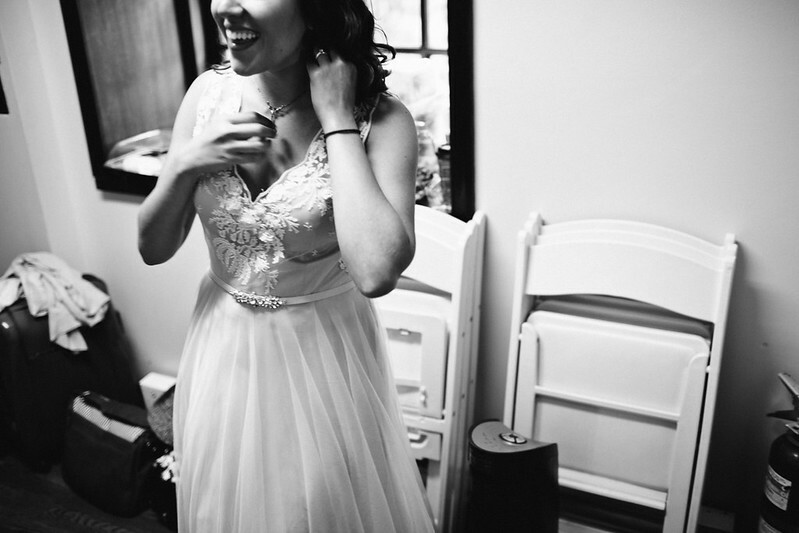 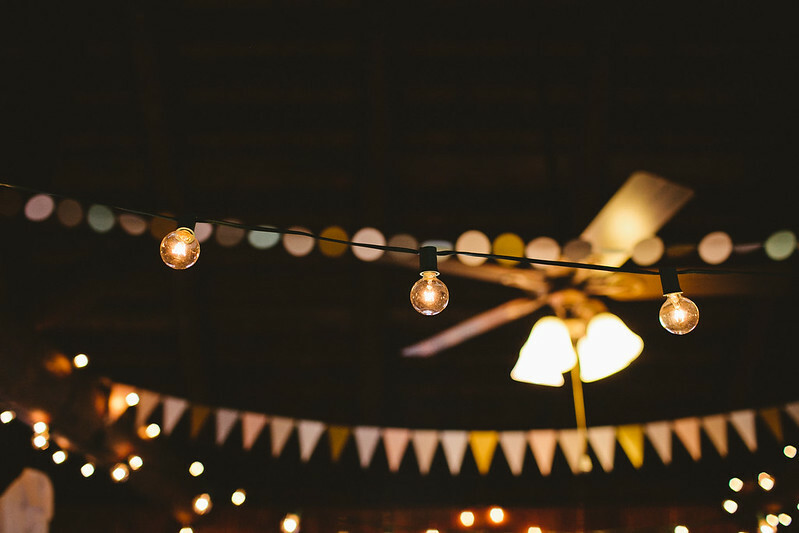 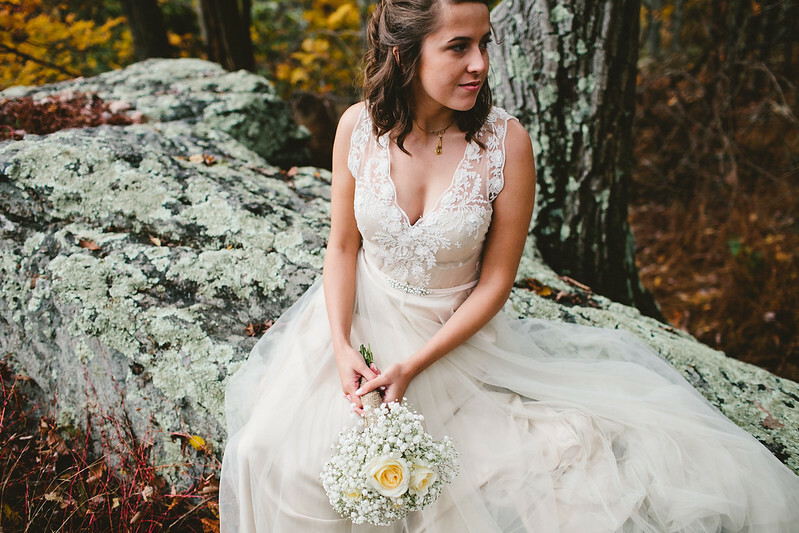 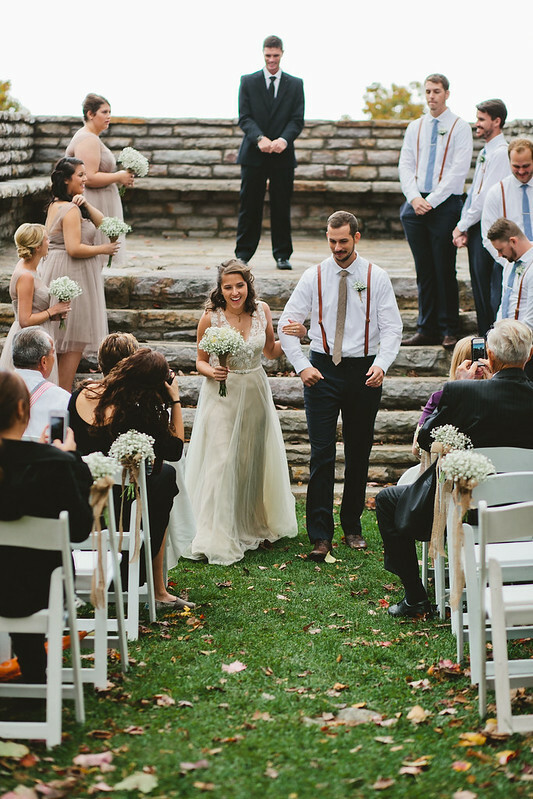 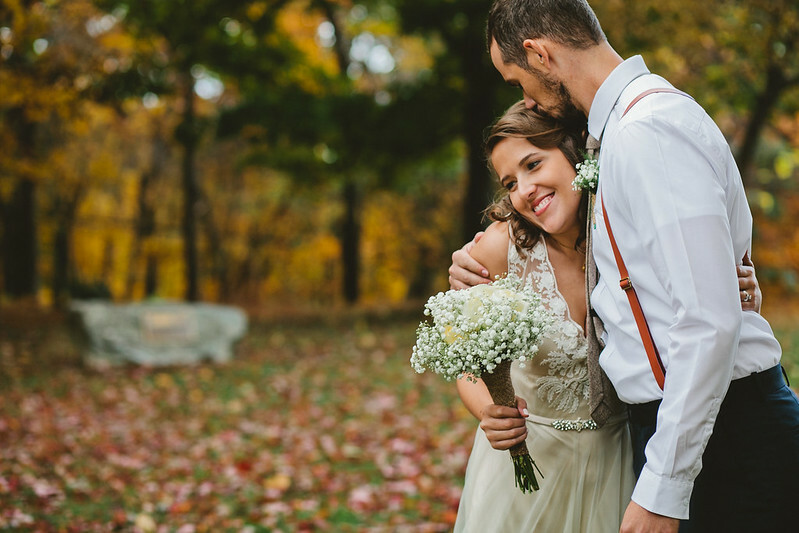 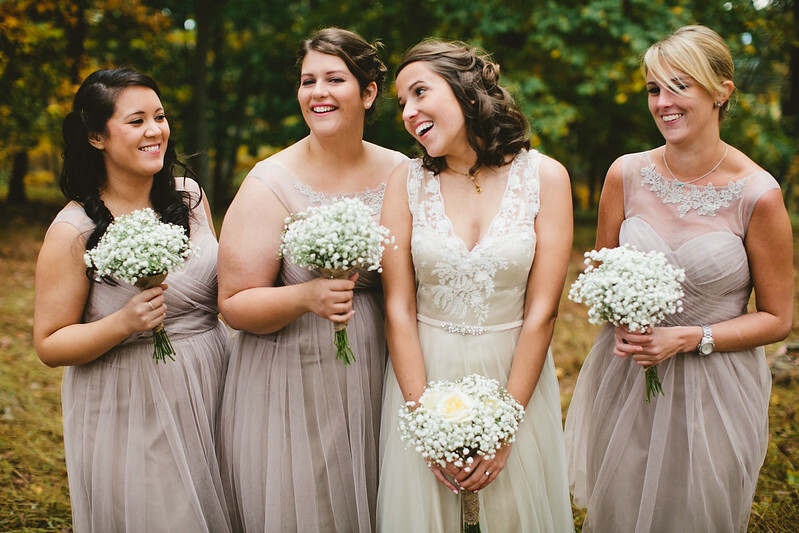 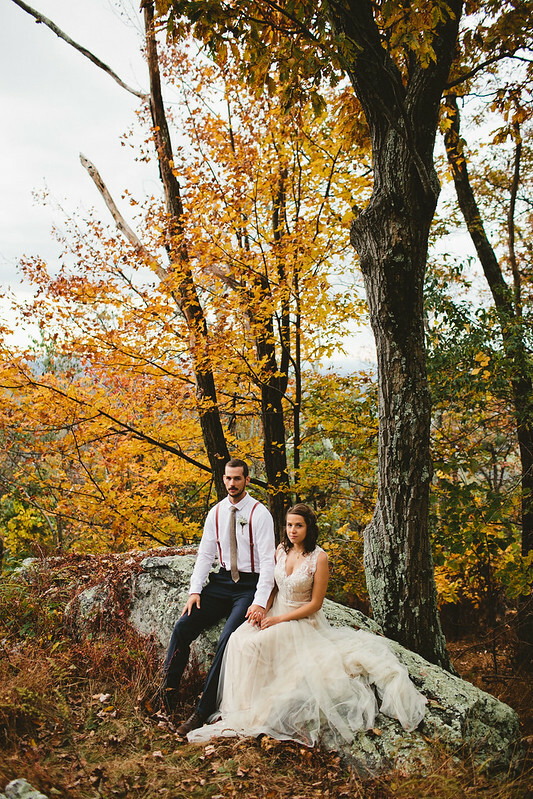 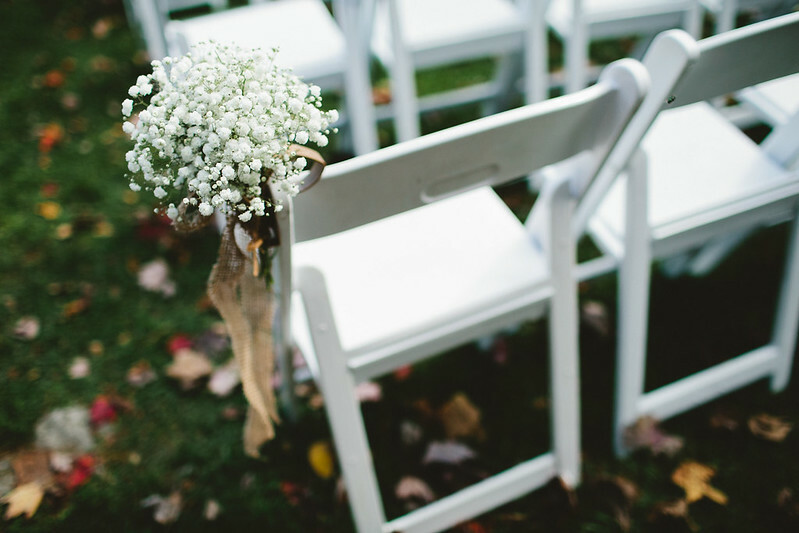 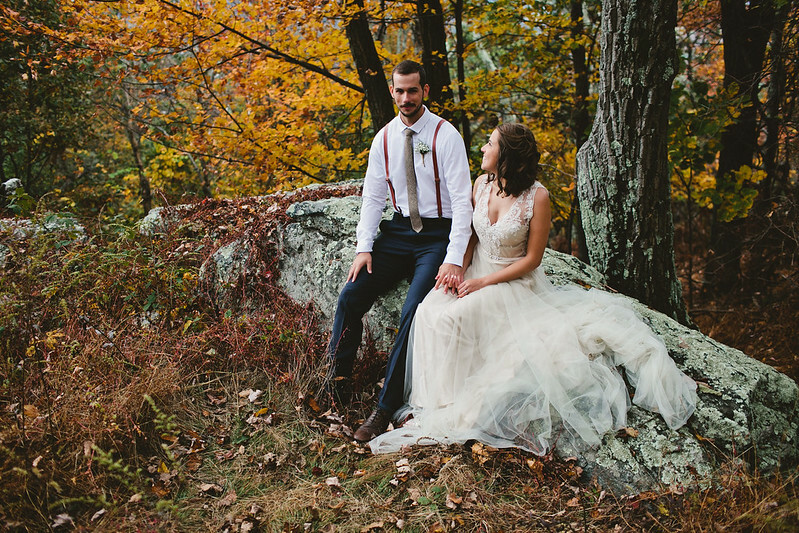 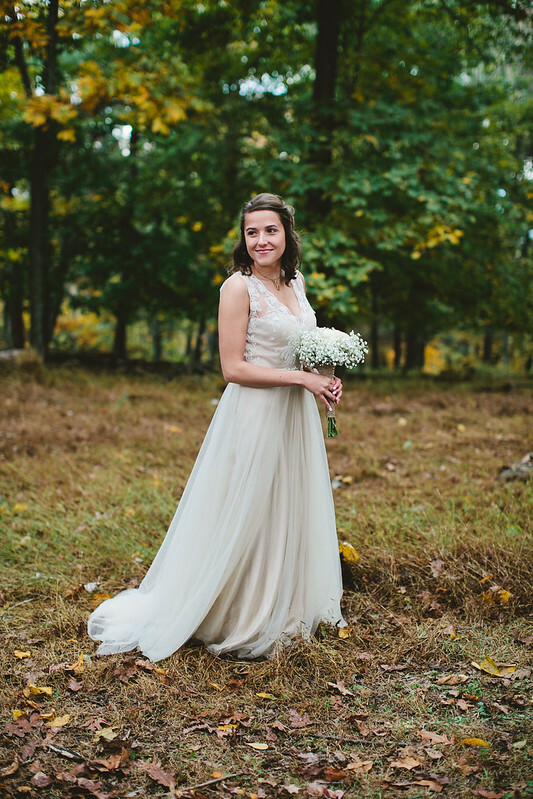 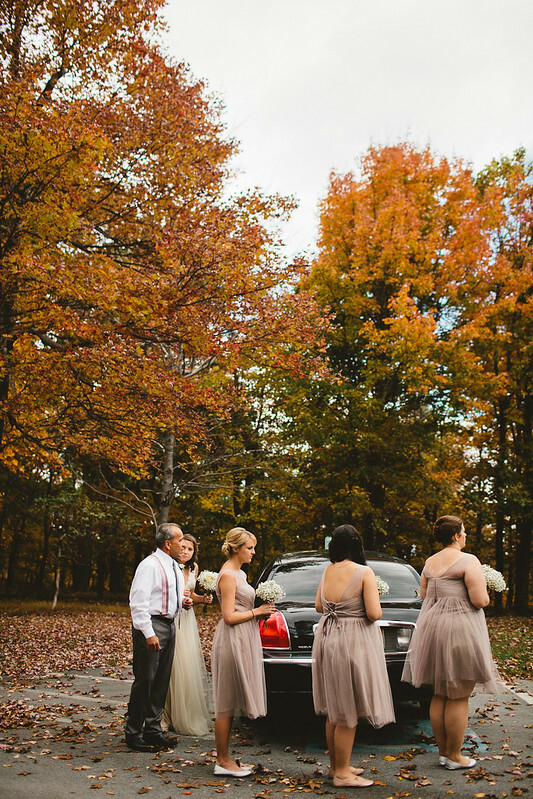 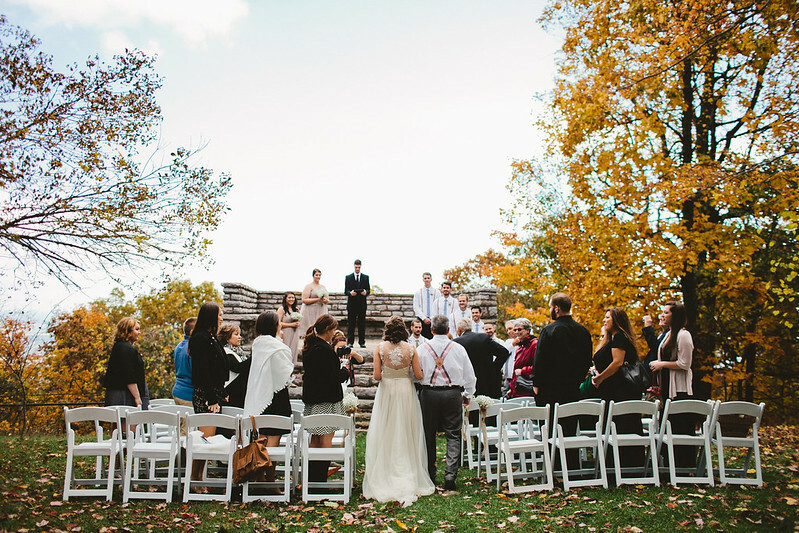 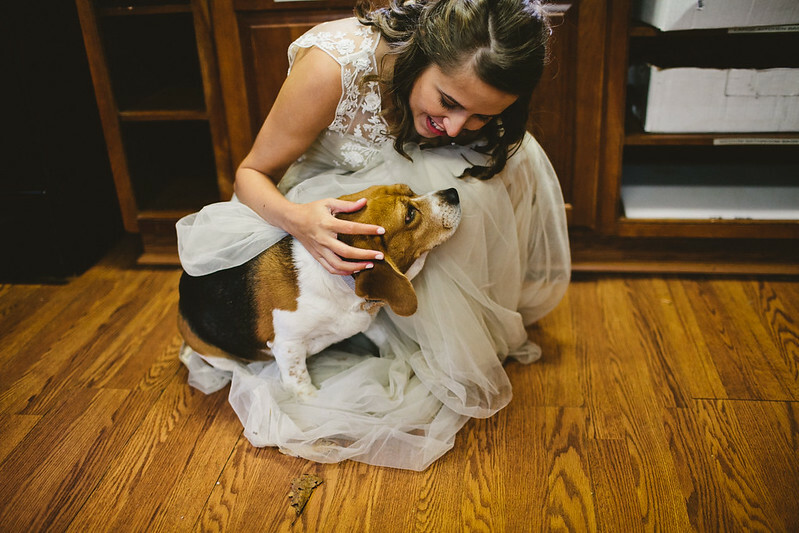 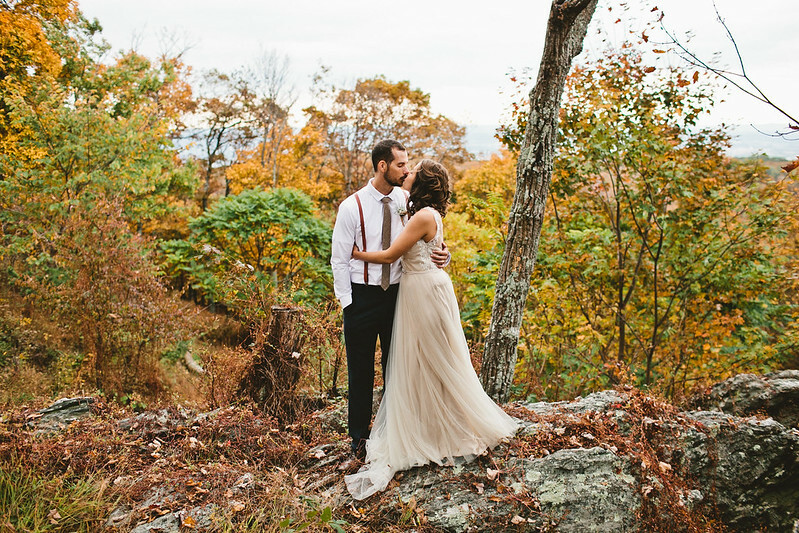 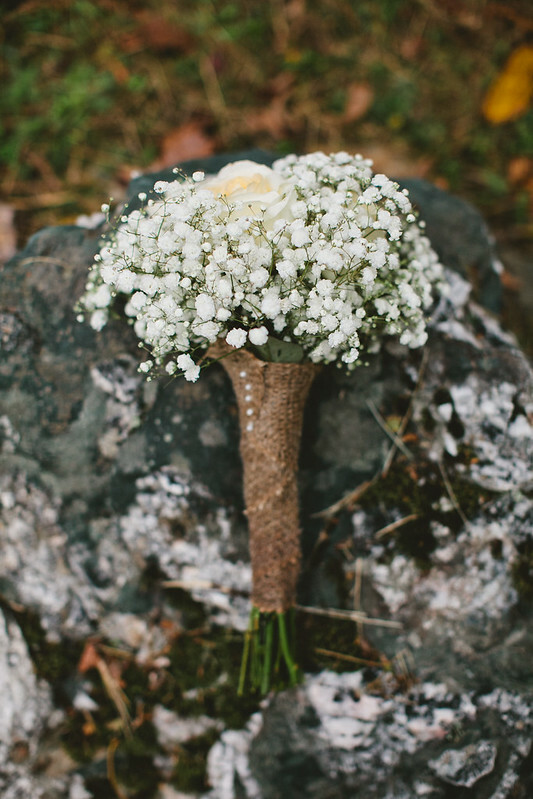 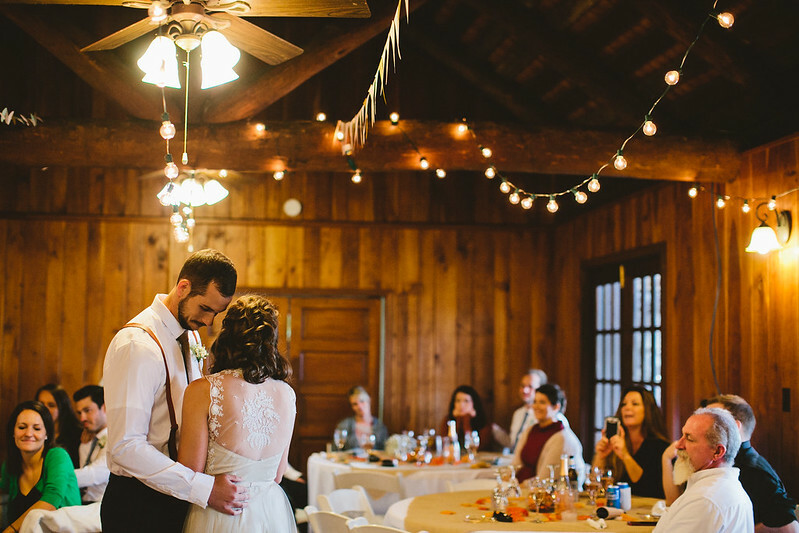 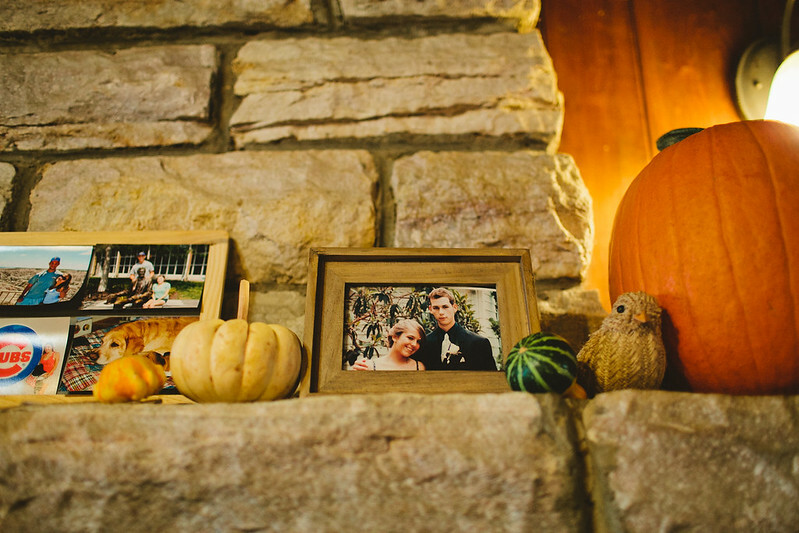 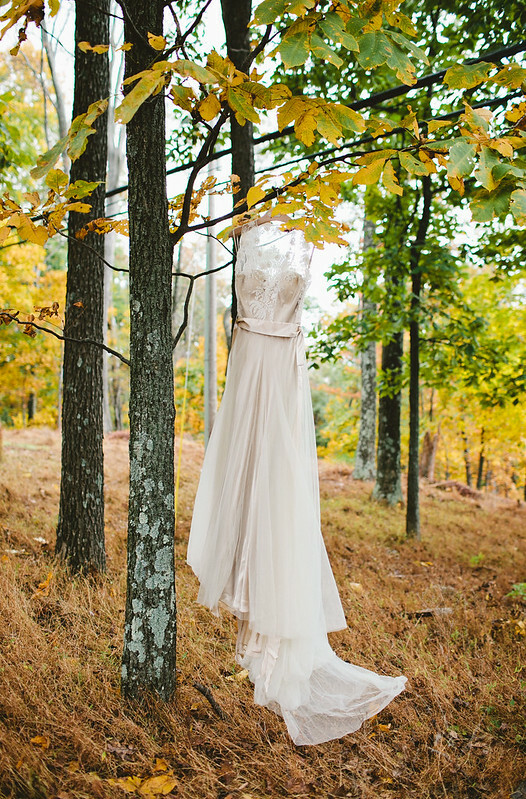 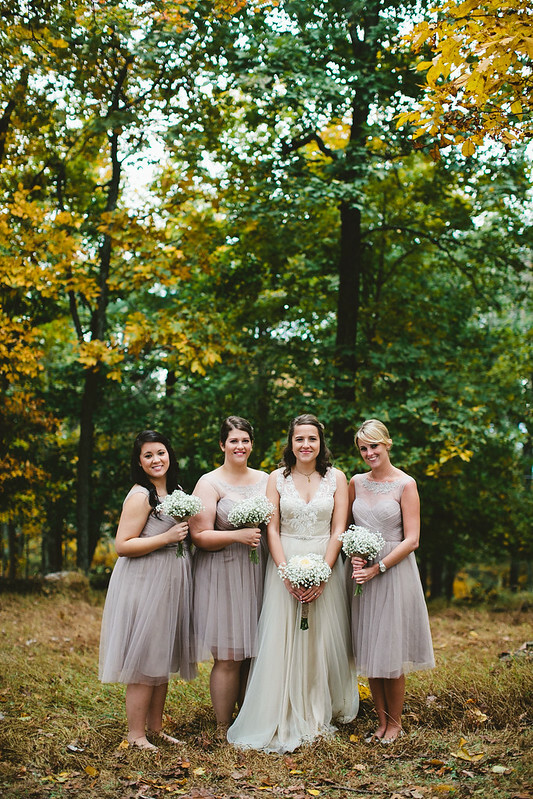 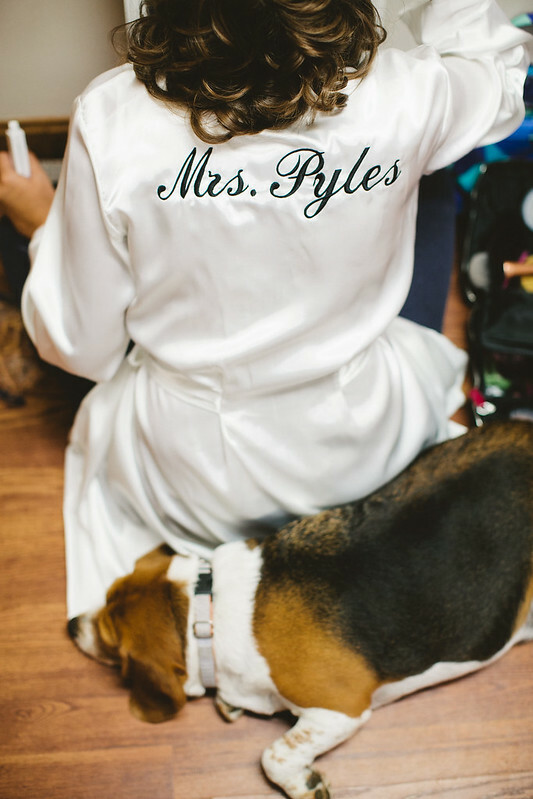 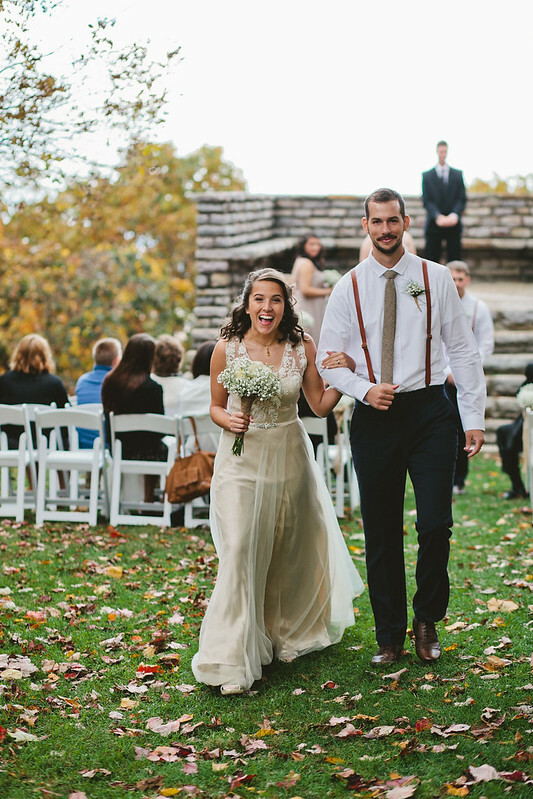 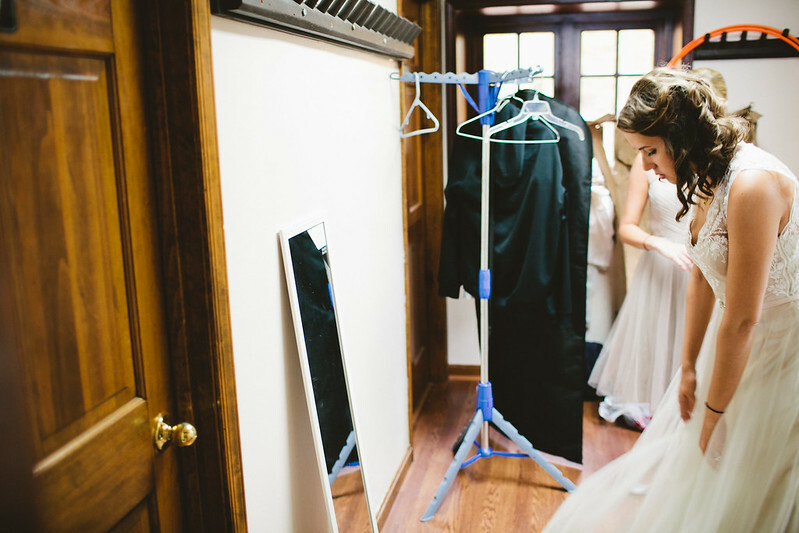 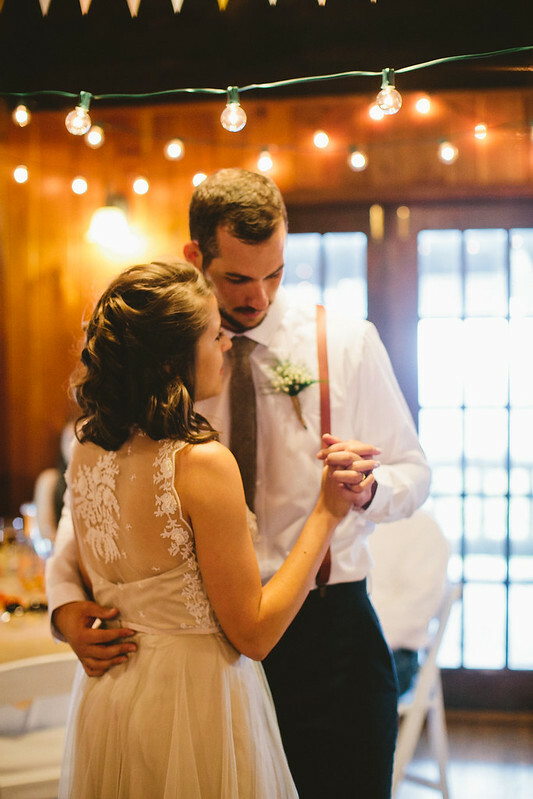 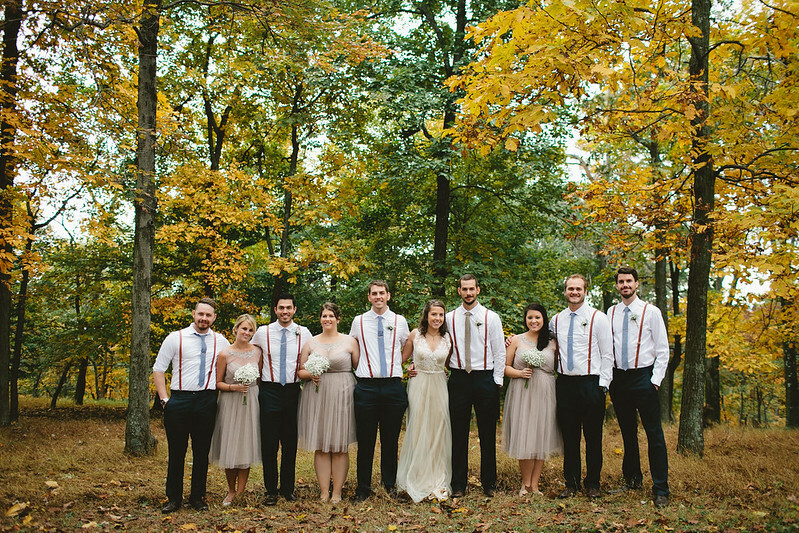 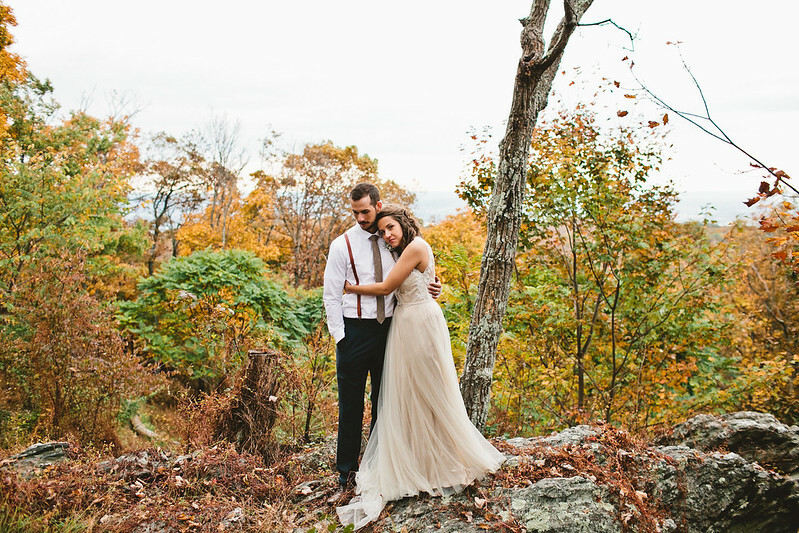 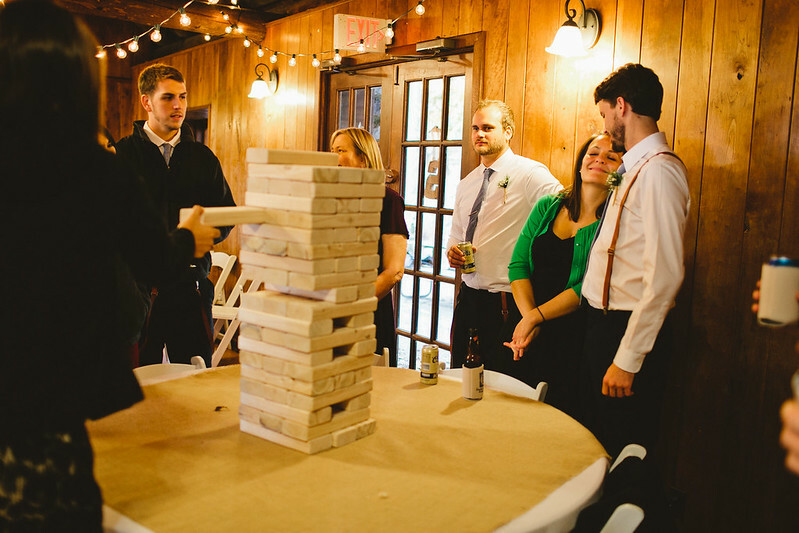 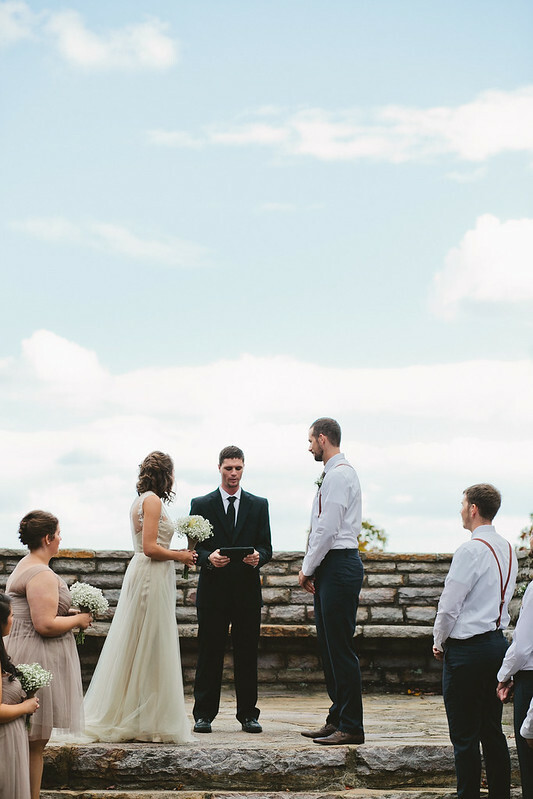 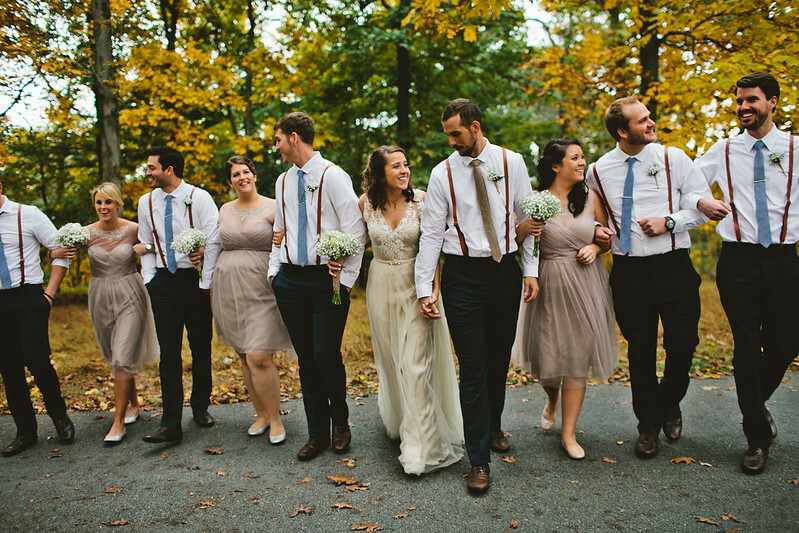 It was a beautiful + intimate wedding in the mountains of Frederick, Maryland. 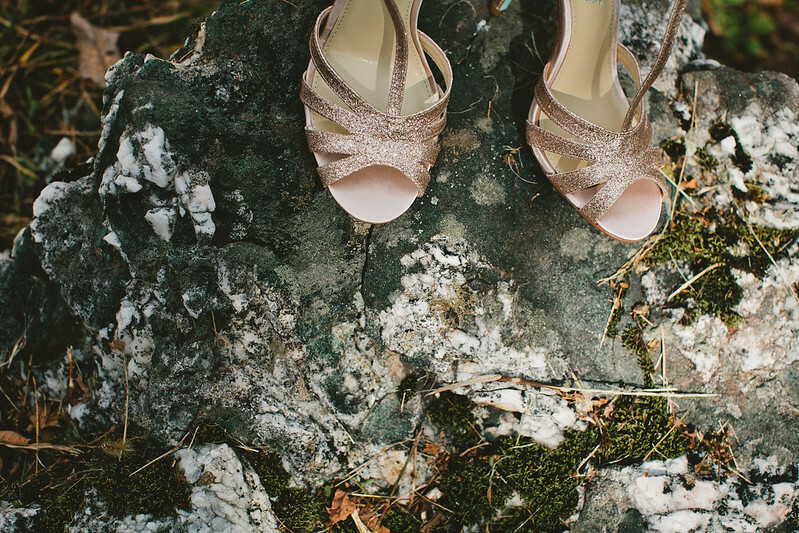 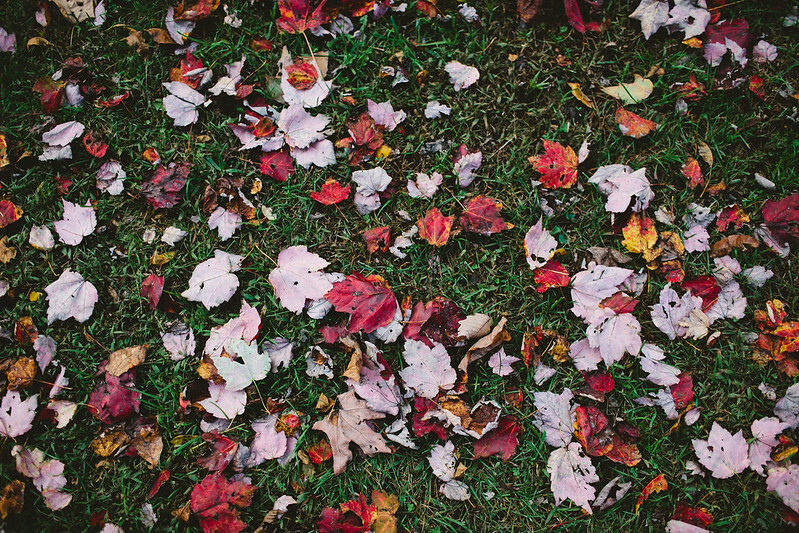 Take a peek at their engagement session here!